211 Bernard: Largehearted Boy picks for the week! Largehearted Boy picks for the week! 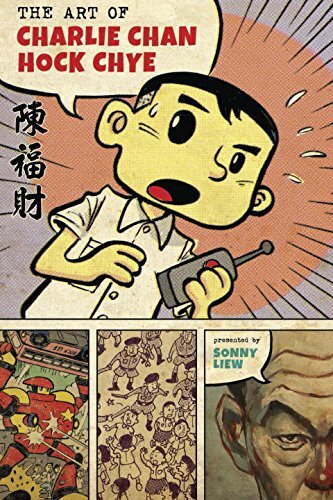 Featuring the life and work of Singapore’s most illustrious (and fictional) cartoonist Charlie Chan Hock Chye, author Sonny Liew illustrates the evolution of the island-city state over the course of many, tumultuous decades. With a focus on Singapore’s ever-changing economic and political environment, Liew’s beautifully curated novel provides an immersive look into the life of an artist whose creative output affects the culture around him in heartbreaking, and at times hilarious ways. 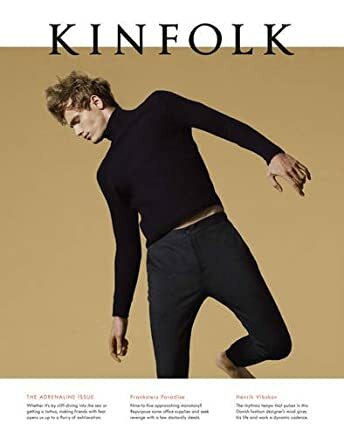 With a focus on life’s many unexpected, adrenaline-sparking moments,Kinkfolk’s spring issue aims to mobilize the mind with each turn of the page. Featuring a photo essay titled ‘The Heat of the Moment,’ along with a conversation with sociologists (and thrill-seeking skydiving enthusiasts) Stephen Lyng and Jeff Ferrell, this issue gathers stories from people who challenge the status quo - while, of course, doing it with style. BONUS! In store event on April 1st! 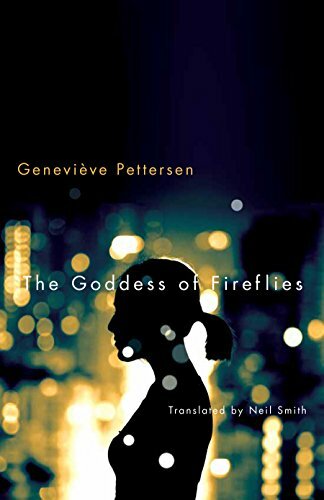 Told from the perspective of a 14-year-old girl named Catherine, the translated version of the award-winning The Goddess of the Fireflies is an exploration into the depths of an angst-ridden teenage soul. Taking place in Quebec during the 1990s, Pettersen’s debut, coming-of-age story is an engrossing look into a life laced with drugs and budding rebellion. Translated by award-winning novelist Neil Smith, Catherine’s tale is a must-read. A world-renowned modern artist noted for sculptures made of steel, wood, stone, and cast-rubber, Louise Bourgeois (1911-2010) takes on the role as subject in this stunning picture book by Novesky and Arsenault. 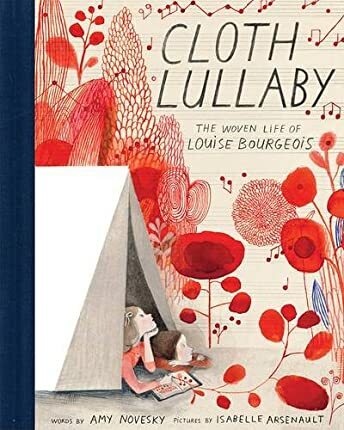 Beginning with her childhood spent in France, weaving tapestries and discovering her own talent alongside her mother, Cloth Lullaby takes the reader on a journey through Bourgeois’ life, focusing on the memories that weave together a mother and daughter’s love. 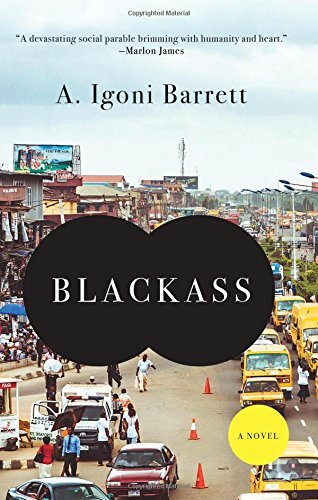 A wonderful satire set in the bustle of Lagos, Barrett’s novel tells the story of a young Nigerian named Furo Warikobo who is transformed into a white man, literally overnight. With his new red hair and bright green eyes, Warikobo must navigate the murky waters of racial politics, while simultaneously attempting to maintain his own true sense of self. A colourful caper of delicious proportions, Marois and Doyon’s book introduces us to Marin and his beloved sandwiches. 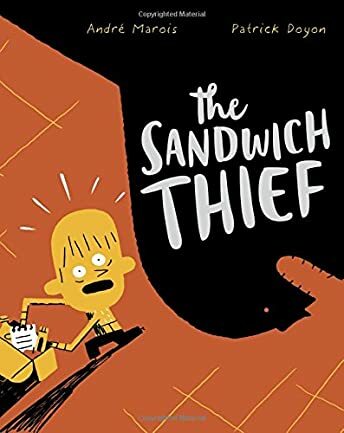 When a thief manages to rob him of his absolute favourite (ham-cheddar-kale), Marin tries to unravel the mystery as the suspects pile up - resulting in a witty, brilliant book about a young boy’s quest for justice. 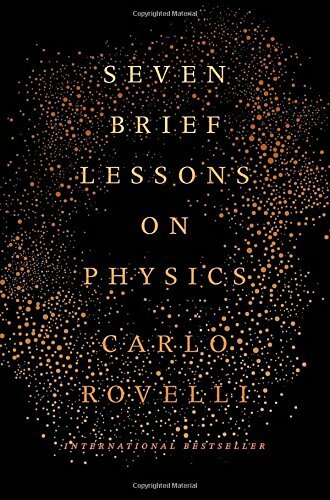 With this international bestseller, renowned Italian theoretical physicist Carlo Rovelli challenges the idea that physics is a subject reserved exclusively for academics “in the know.” Providing a rapid overview of the great revolution that took place in physics during the twentieth and twenty-first century, Rovelli breaks down grand, seemingly daunting theories into seven brief chapters. Meant for readers with little to no knowledge of modern science, Seven Brief Lessons on Physics illustrates the joys of discovery in seven wonderfully vivid lessons.